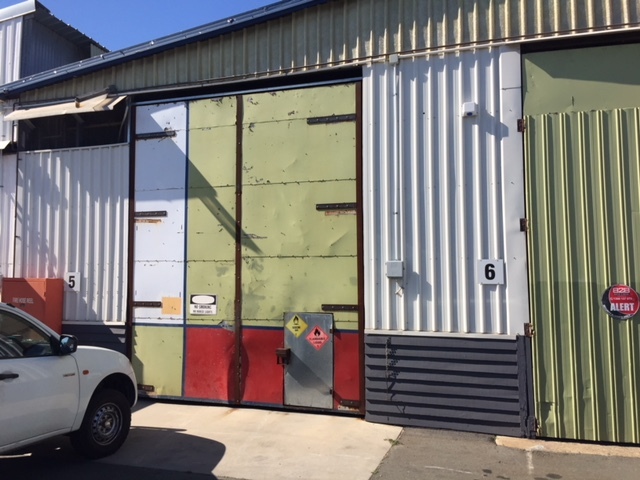 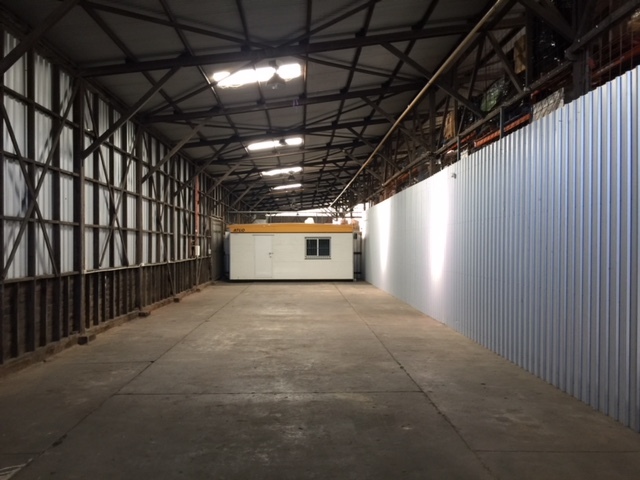 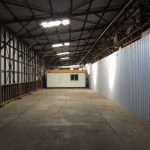 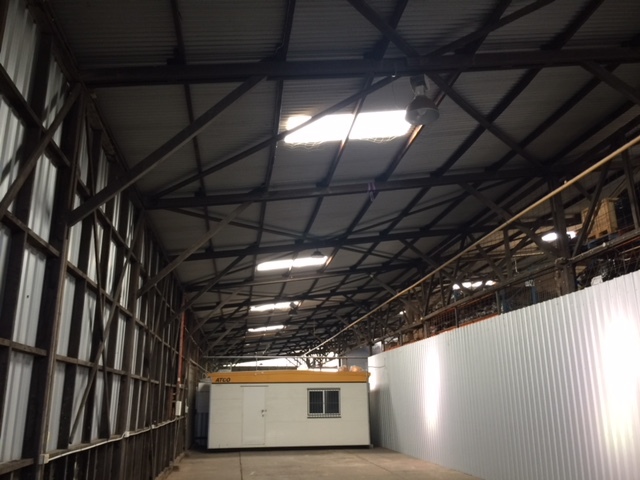 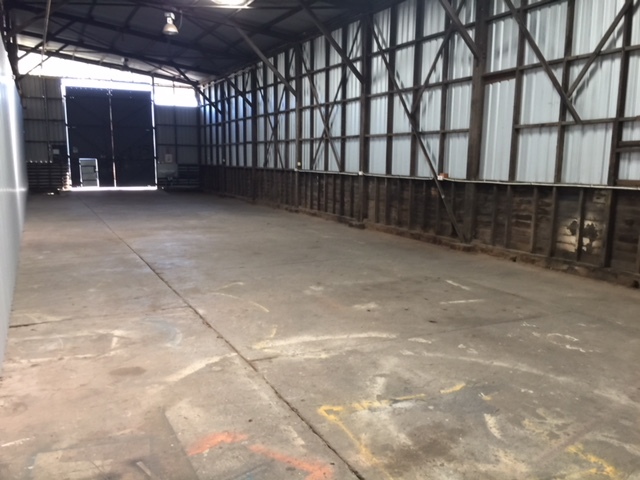 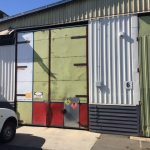 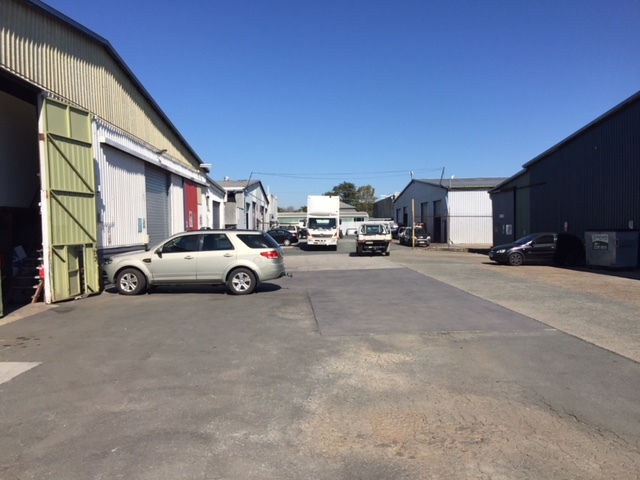 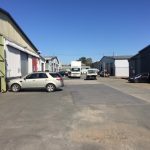 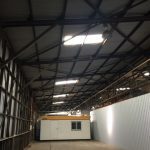 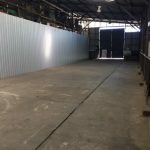 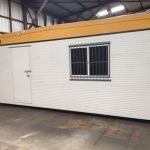 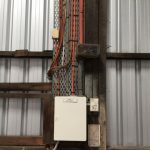 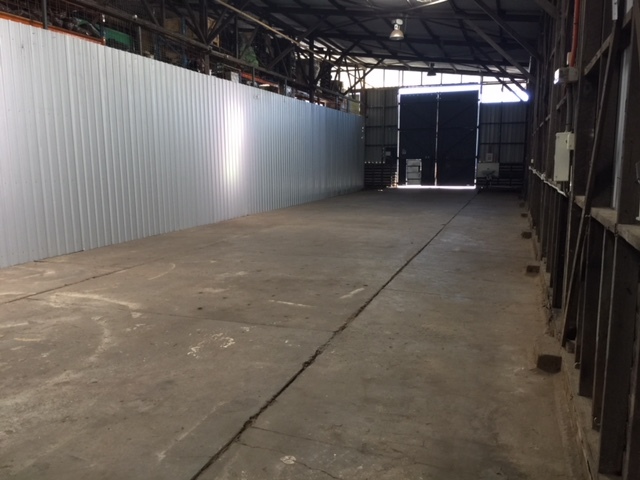 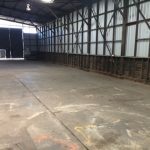 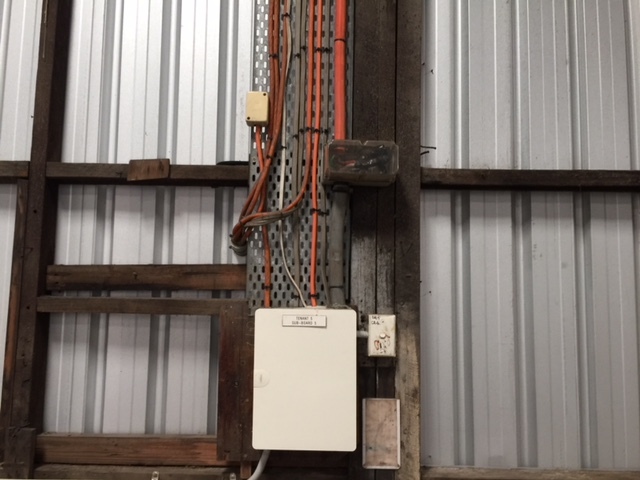 This great warehouse/industrial shed has just become available. 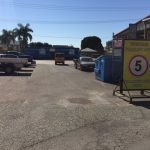 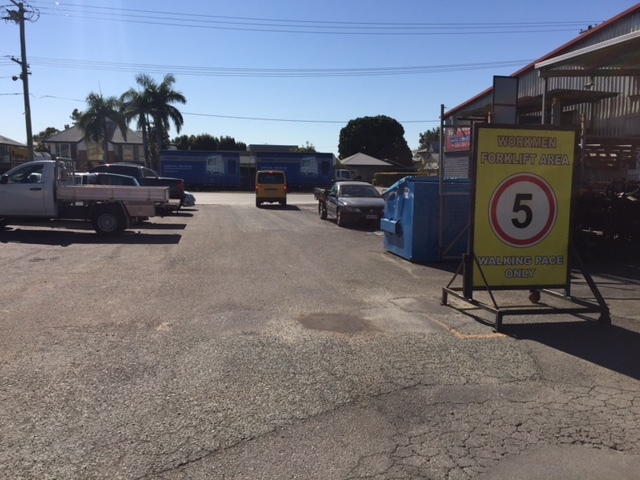 It is on popular Landy Street, with access onto Toombul Road in Northgate. 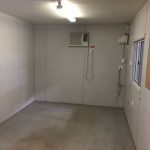 So it’s close to The Gateway Motorway, Gympie Road and major arterials for easy transport of your goods in and out. 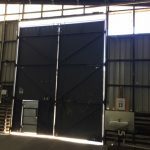 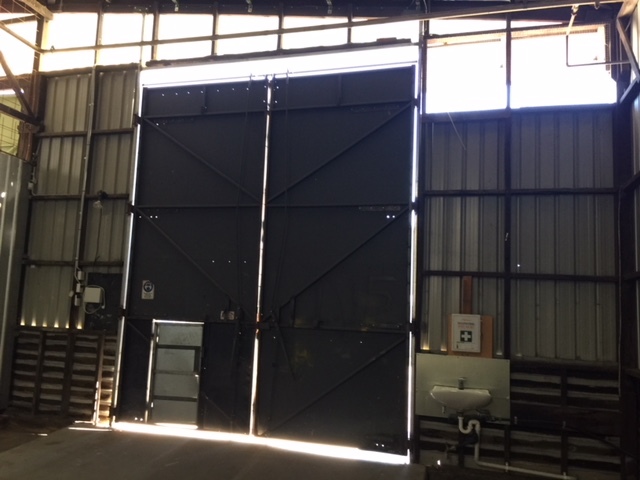 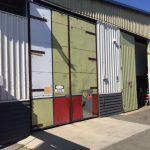 High access doors means you can bring a truck right into the building which is also very secure with strong, metal doors. 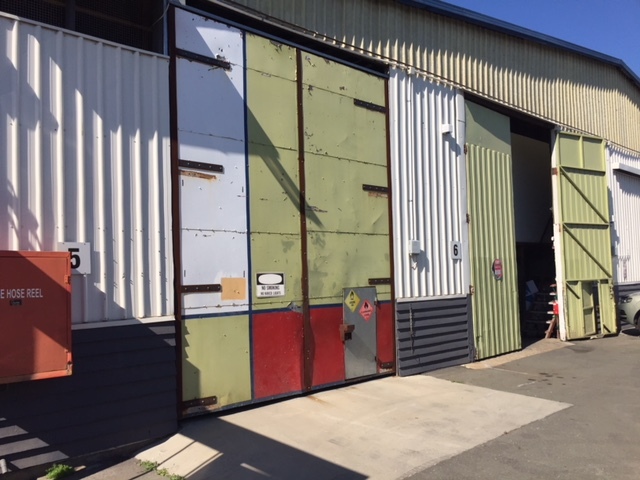 For admin there is a comfortable air-conditioned office. 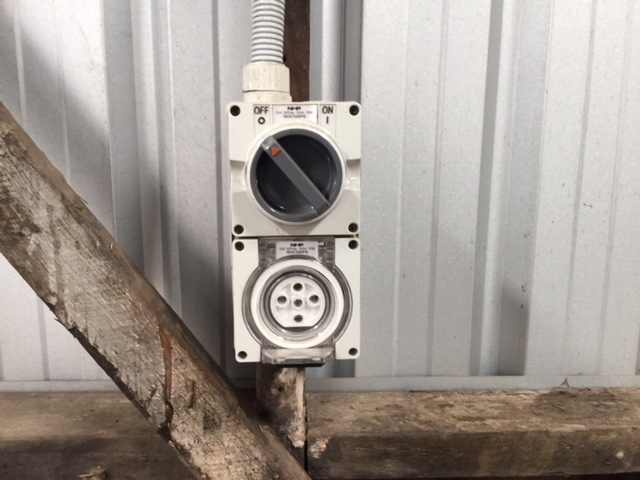 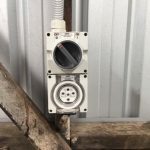 Having plenty of power outlets (including 3 phase) it’s ready for you to start operations immediately. 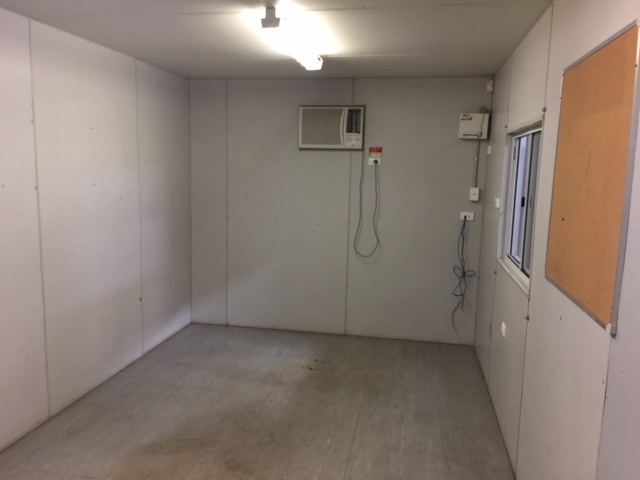 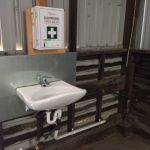 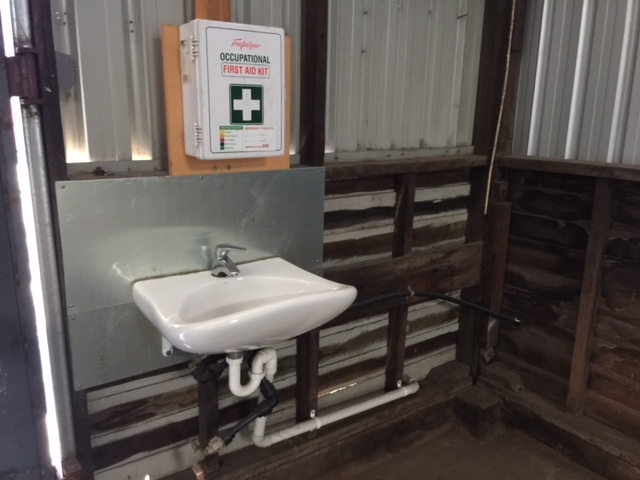 If you’re looking for a great value shed – don’t miss this one. 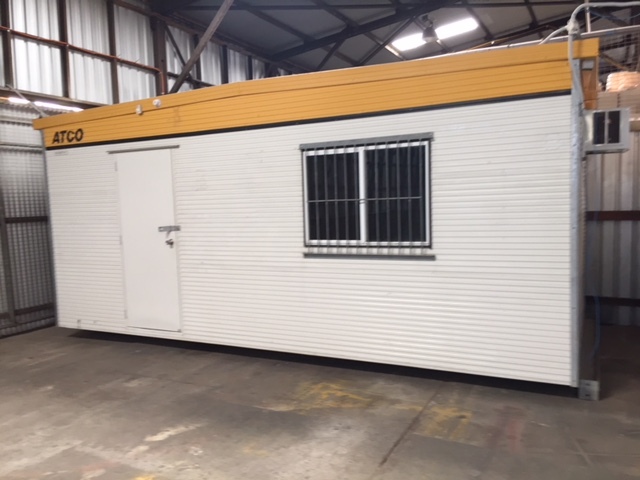 Bargain priced sheds don’t last long on the market.